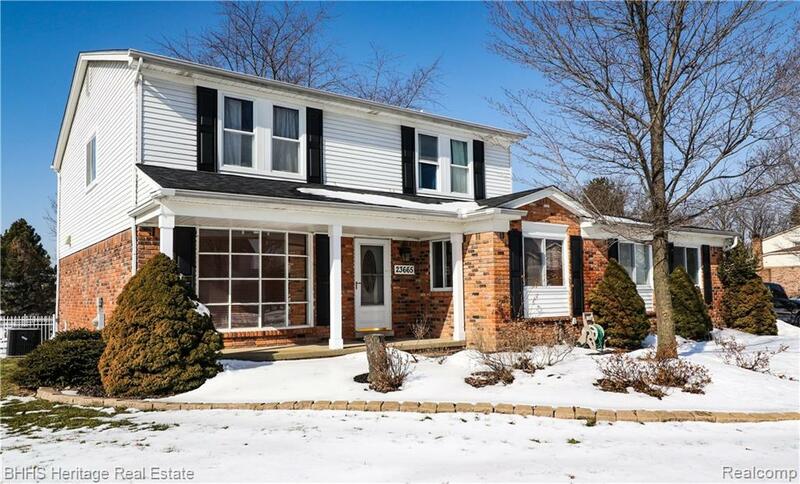 OPEN HOUSE SUNDAY, 4/14 FROM 12:00 PM TO 3:00 P.M. Great 4 bedroom 2 bathroom colonial on a premier corner lot that backs up to a park. Back yard features a multi-level deck with attached gazebo and inground pool & spa with paver patio surround.The custom Chefs eat-in kitchen features a large island and granite counter tops, SS appliancesincluding Thermador gas cook top, and heated slate floor. 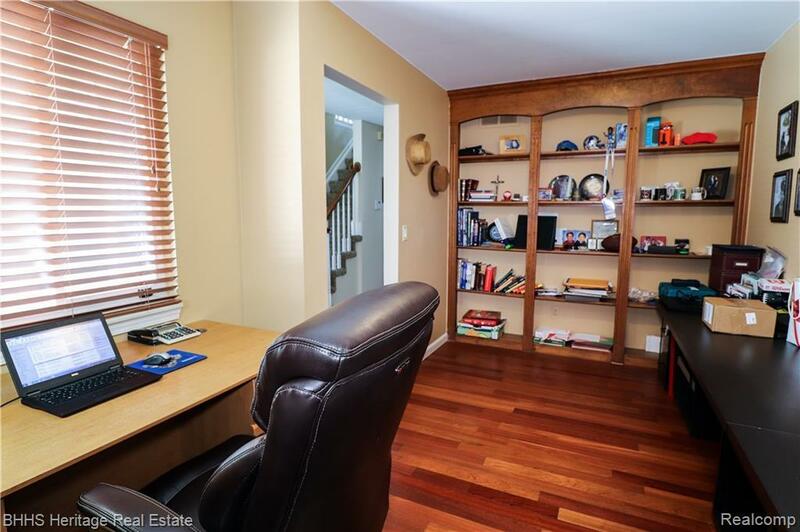 Separate formal dining room and living room.Library features built in bookcase and Brazilian Cherry Hardwood floors that flow into the foyer.Spacious family room has a wood burning stove and sliding door leading to the fantastic yard. Masterbedroom has WIC and private bath with Jacuzzi tub and separate shower. Finished basement withplenty of storage. 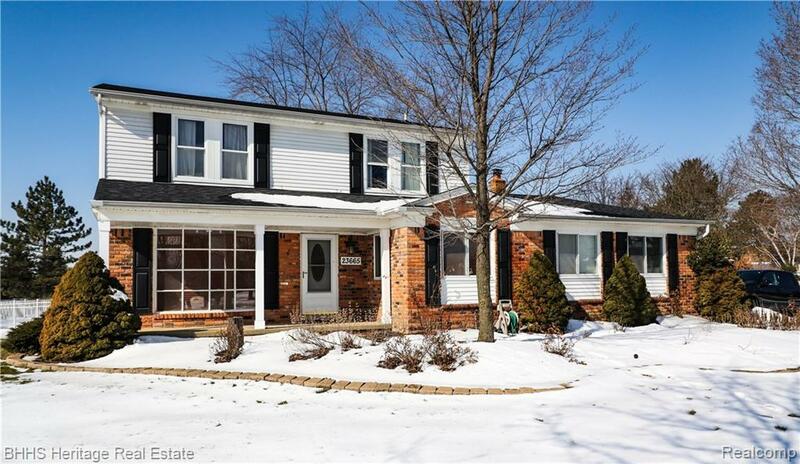 New roof & A/C 2017 Top rated Novi Schools.Wine Cellar Racks are excluded but negotiable. 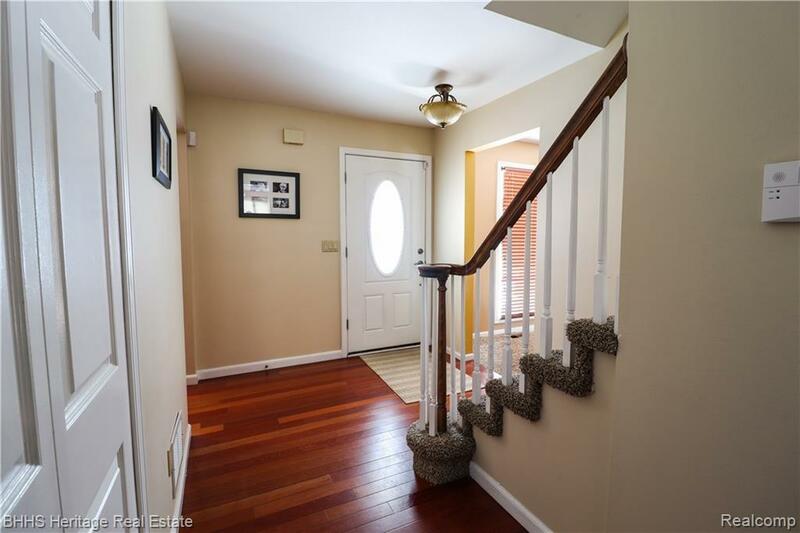 Seller is a licensed real estate agent in Michigan.